Quickly connect with your spouse and go deeper into God's word than ever before. 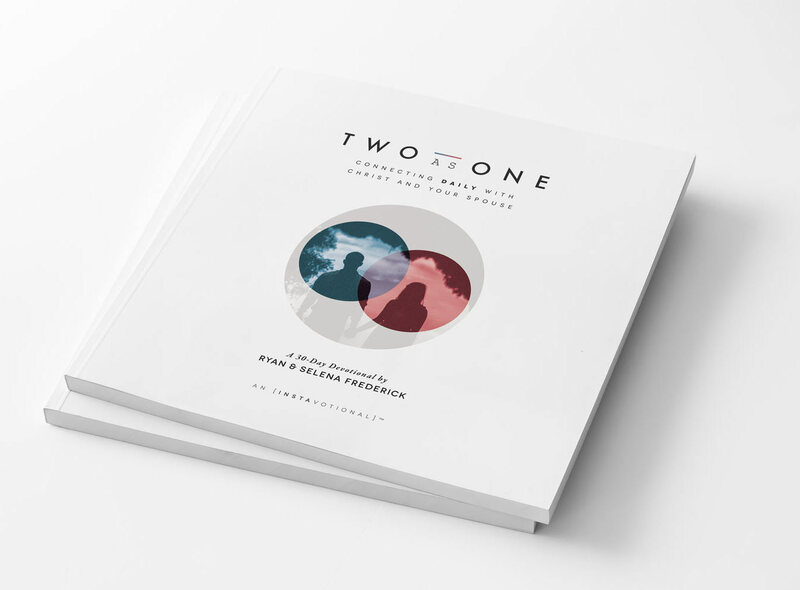 This resource was designed for couples who are busy but want to connect with each other and God in truly meaningful ways. 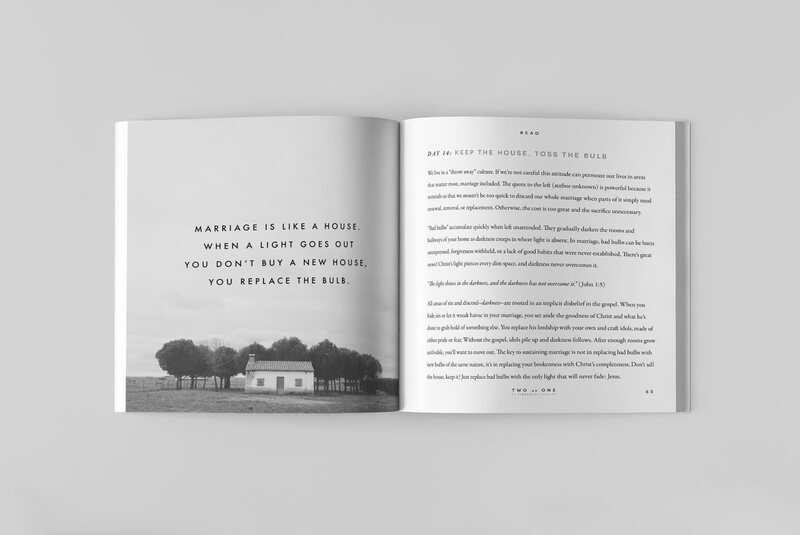 Draw closer to God and your spouse through 30 daily devotions brought to life through vivid imagery and practical application. 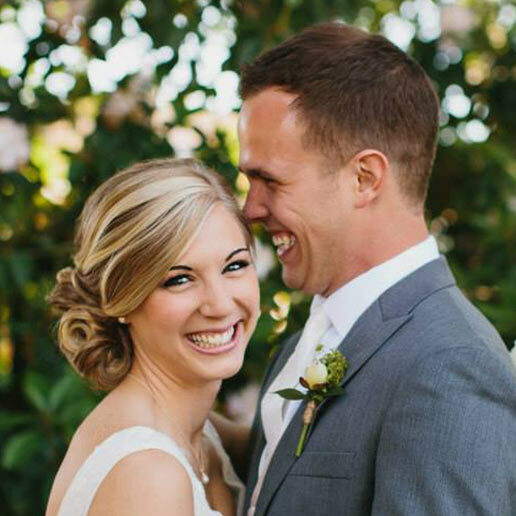 "There is profound joy in the mutual, reckless pursuit of each other in marriage." Visually stunning, deeply enriching, genuinely challenging. We designed Two as One to be visually beautiful, quick to read, and very practical. All to help you to connect to each other and establish a habit of studying the Bible regularly...together. 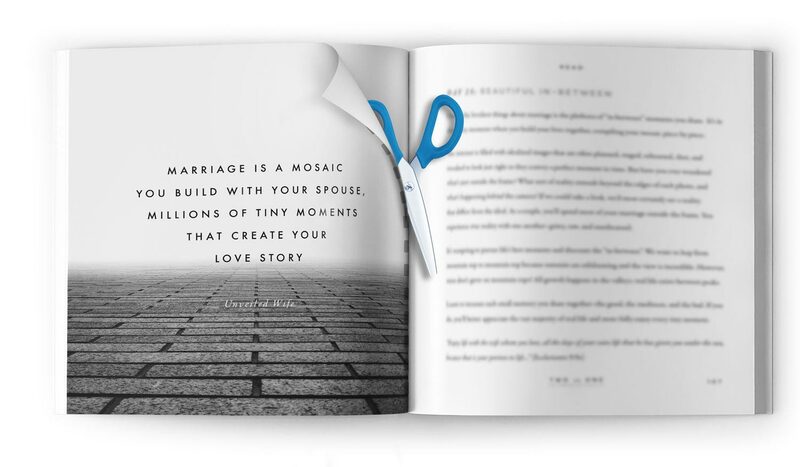 Whether you’re newly engaged or celebrating decades of marriage, you're sure to find something on every page to get you thinking. 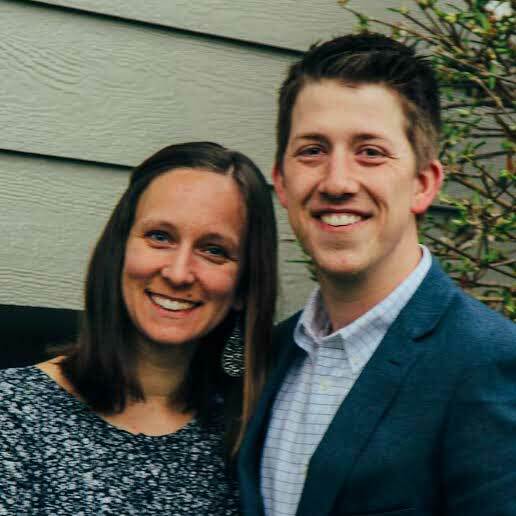 Learn how the Gospel connects to the most important aspects of your marriage, including intimacy, communication, priorities, and more. 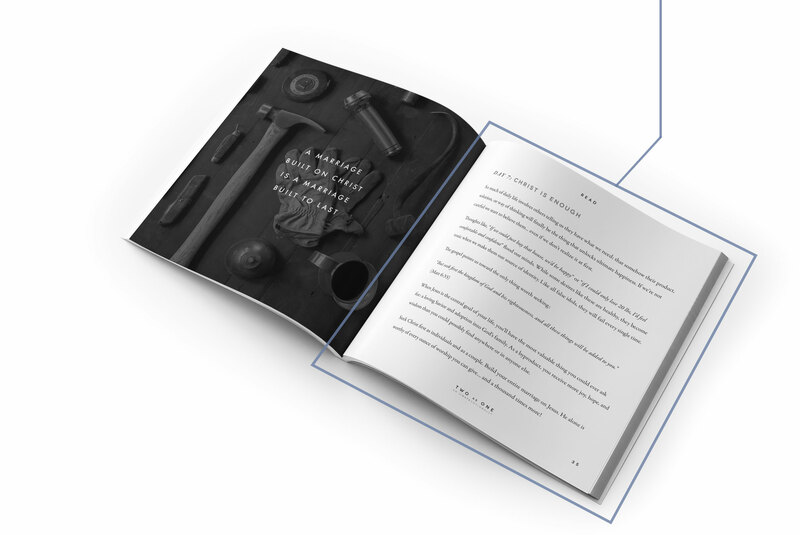 Every page layout is designed with great care, including images from world-renowned photographers and classic, beautiful font styles. 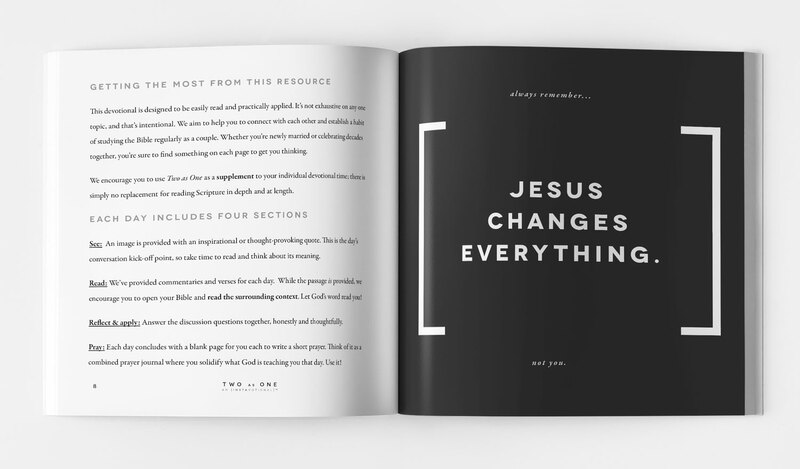 In addition to the 30 daily devotionals, enjoy 10 bonus image/caption combinations with ample space to write why each one is important to you. 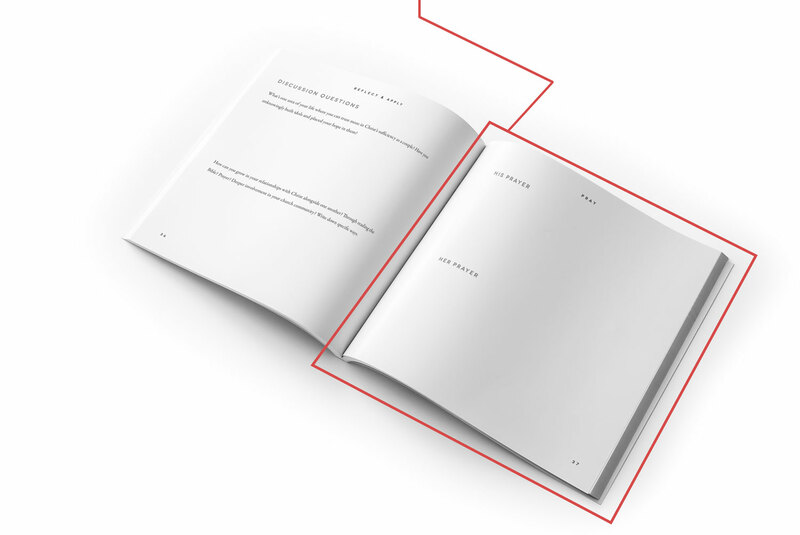 Each image/caption page is full-bleed (to the edges). 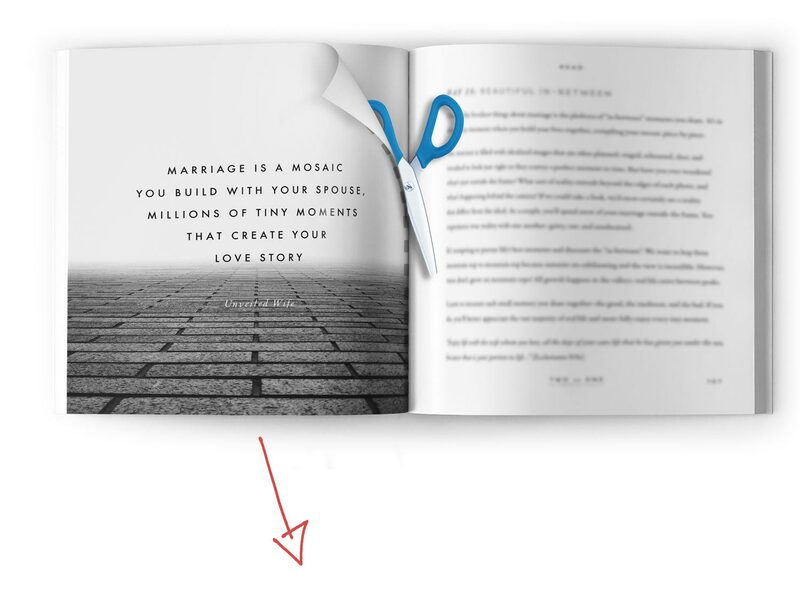 Complete the devotion and cut out the graphics that inspire you most so you can stay encouraged. 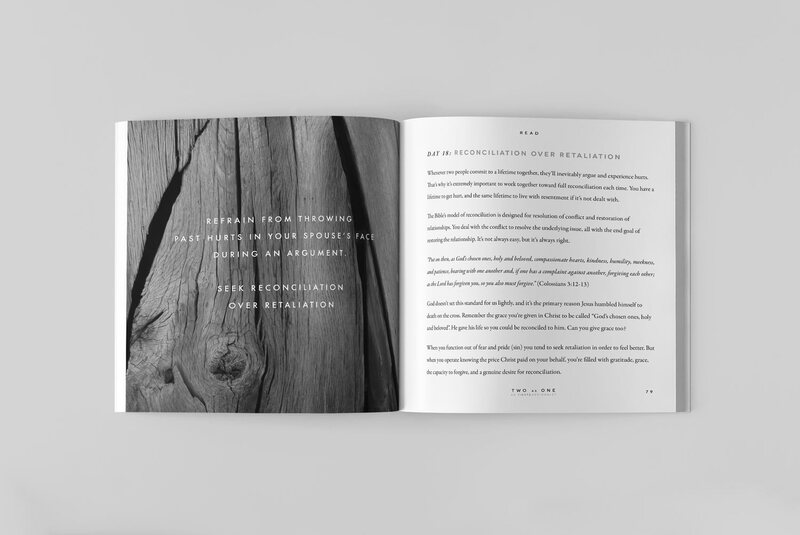 "It has always been tough to find a devotional that we can both enjoy, until now. 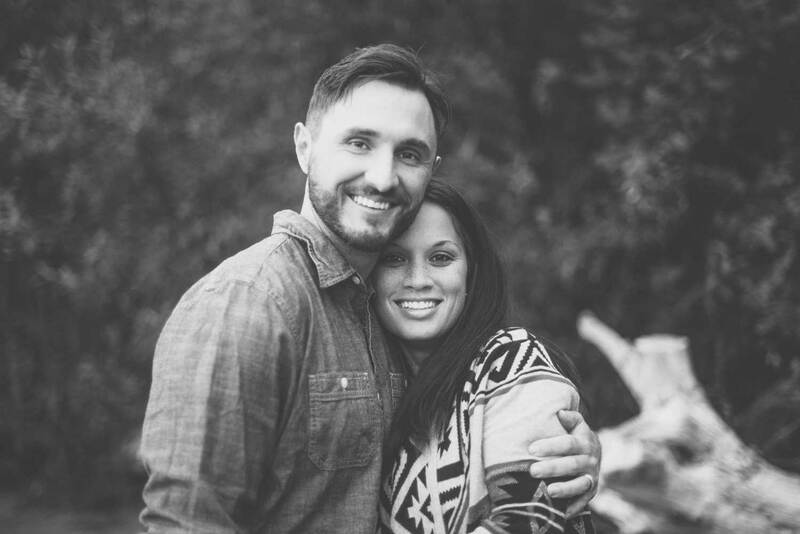 We're thankful to have Two as One to share together as we grow in our marriage!" "Two as One could not have been more timely in our marriage. 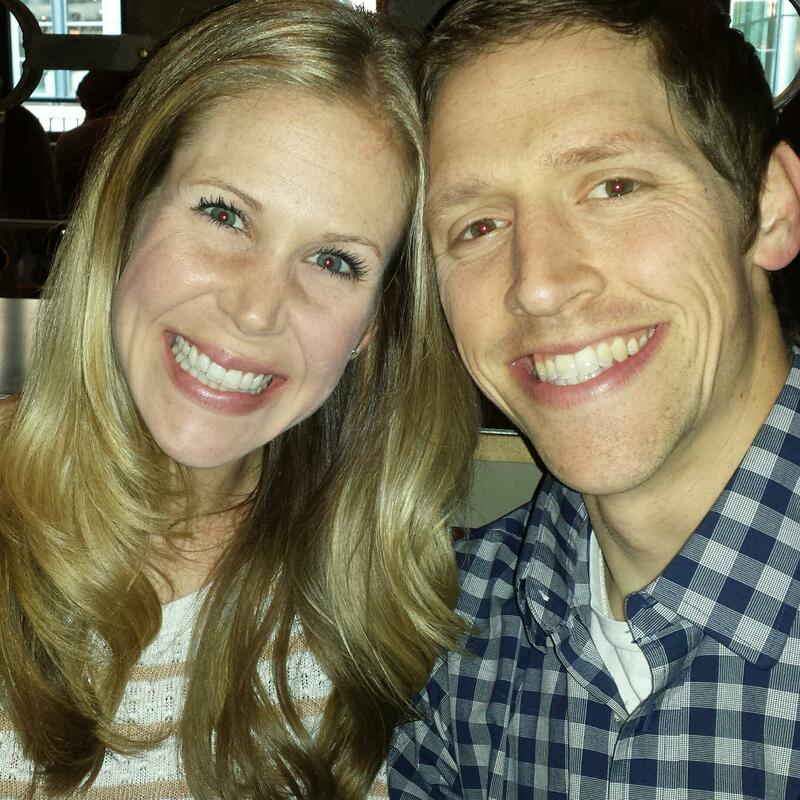 After 7 years of drifting slowly apart, we're finally getting insight into each others' hearts and desires." 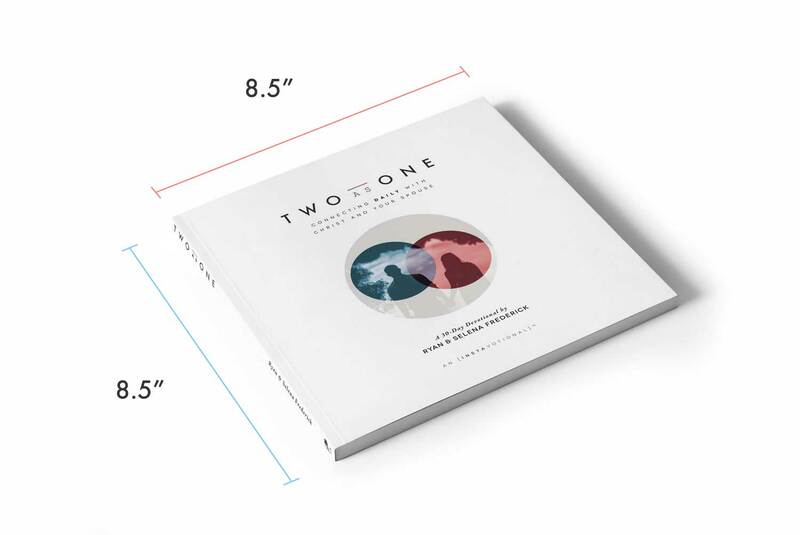 "Two as One is an accessible, Christ-centered devotional that centers on the gospel. Each day draws you back to Jesus, which is exactly where we need to be drawn." 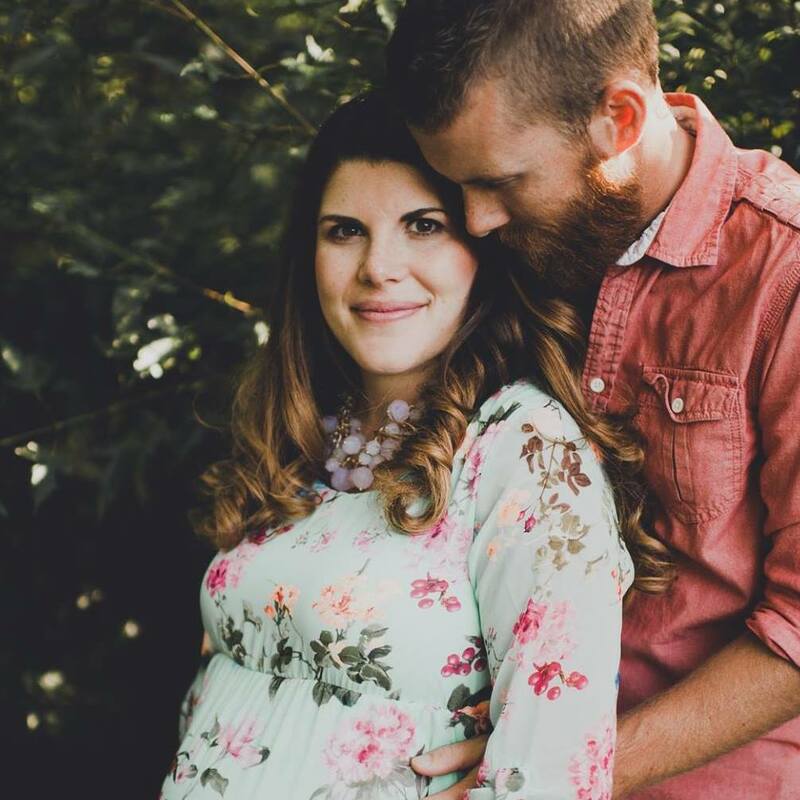 "In our busy lives and busy world, Two as One gives us a consistent place to read together, process together, and most importantly, encounter the living God together. " 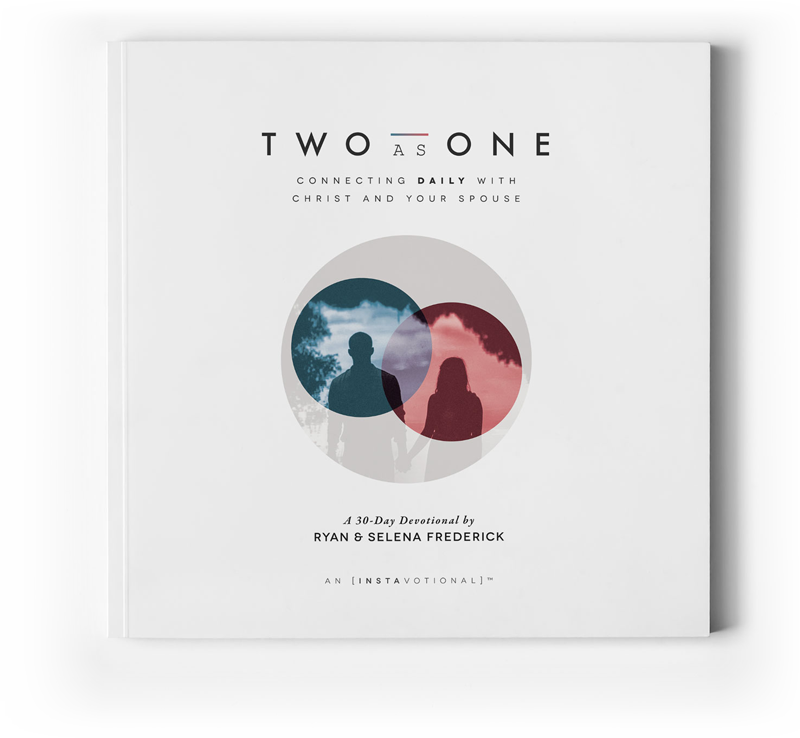 "Two as One is a study that is straight forward, Gospel-centered, and practical. We have recommended it to all our young married couples at church!" "What you feed grows & what you starve dies. Invest in your relationship!" 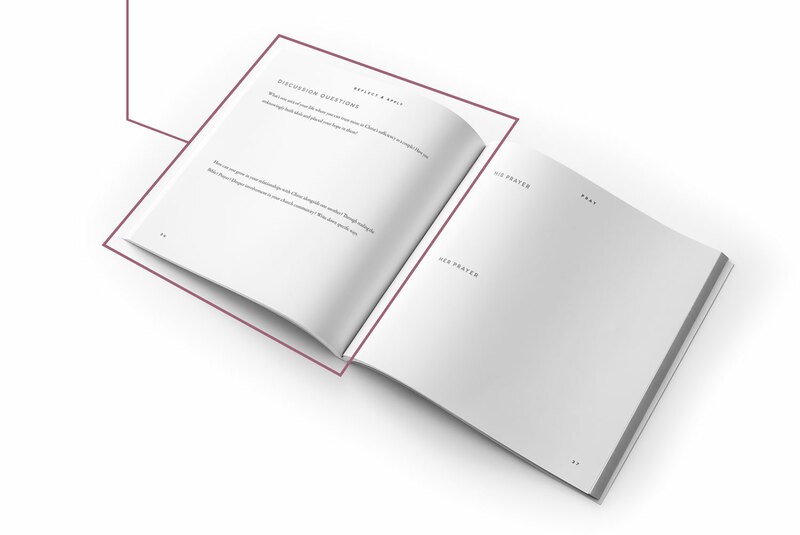 We've created an entirely new format for devotional content based on years of feedback from readers. We're calling it an "Instavotional". 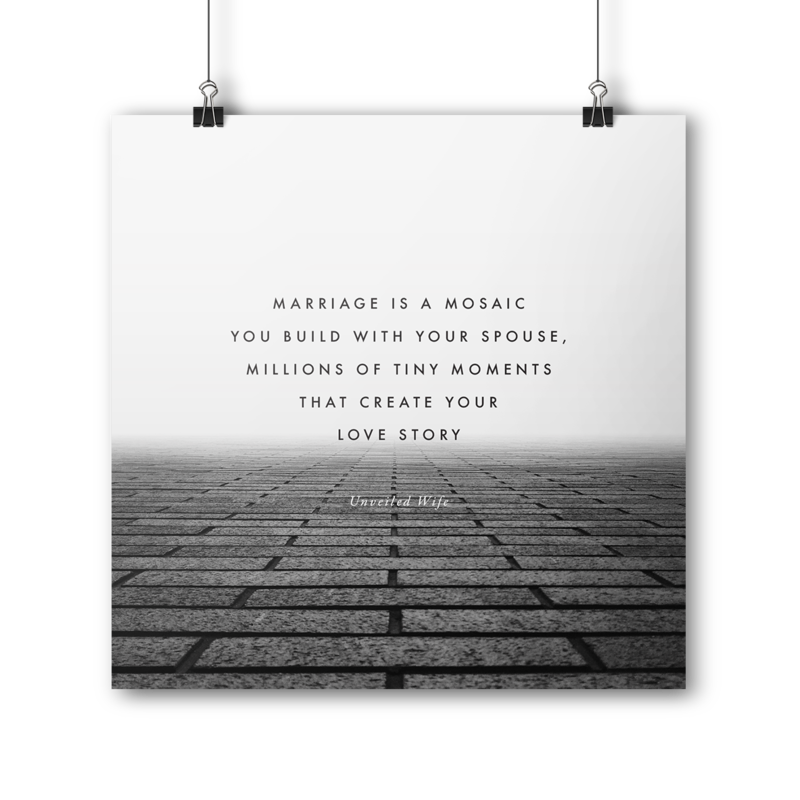 We saw many couples and individuals enjoying our Instagram images and captions, so we decided to take our best 30 posts, make edits, add to the content, and compile them all into one beautifully designed couples devotional! An image is provided with an inspirational or thought-provoking quote. This is the day’s conversation kick-off point, so take time to read and think about its meaning. We’ve provided commentaries and verses for each day. While the passage is provided, we encourage you to open your Bible and read the surrounding context. Let God’s word read you! Read the discussion questions together. Take time to answer them honestly and thoughtfully. Discuss your answers together! Each day concludes with a blank page for you each to write a short prayer. 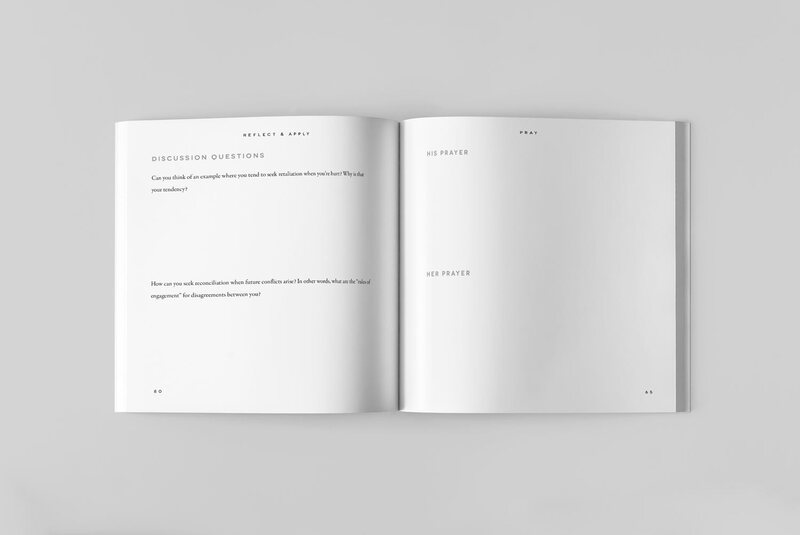 Think of it as a combined prayer journal where you solidify what God is teaching you that day. Use it! "Love isn't bound by form or time. Love sees the soul & desires it, gladly taking the body with it." Get the First 5 Days Free! Curious about the content? Enter your email here and we'll send you the first 5 days for free via email! We'll send the first devotion right away! We designed this resource to be used in practical, creative ways. In addition to the 30 devotions, we've included 10 EXTRA GRAPHICS at the end to help inspire and remind you daily. Hang a few in your home, frame a couple for the office, make a collage, get creative … the sky is the limit! "Your vows are promises to serve each other & seek their good before your own." 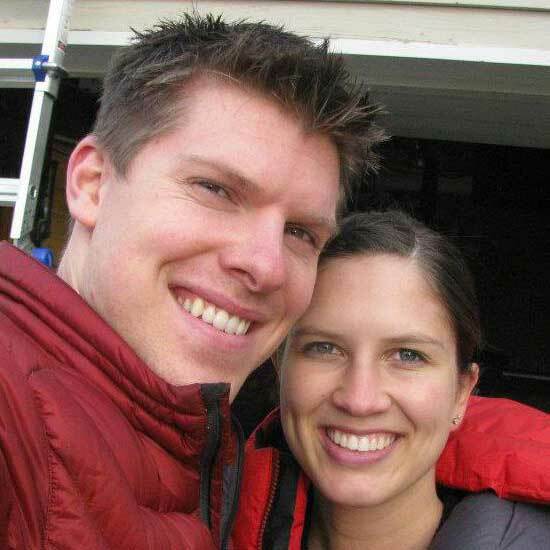 Hello, we’re Ryan & Selena Frederick, co-authors of Two as One and bloggers at FierceMarriage.com. We’ve been married since 2003 and though we don’t know everything we promise to share what we do know honestly and transparently. We pray this book strengthens your marriage and helps you develop a consistent devotional habit as a couple. Find all joy and meaning in Christ alone. May his hope, love, and peace overwhelm you as you’re transformed into the spouses he’s calling you to be. 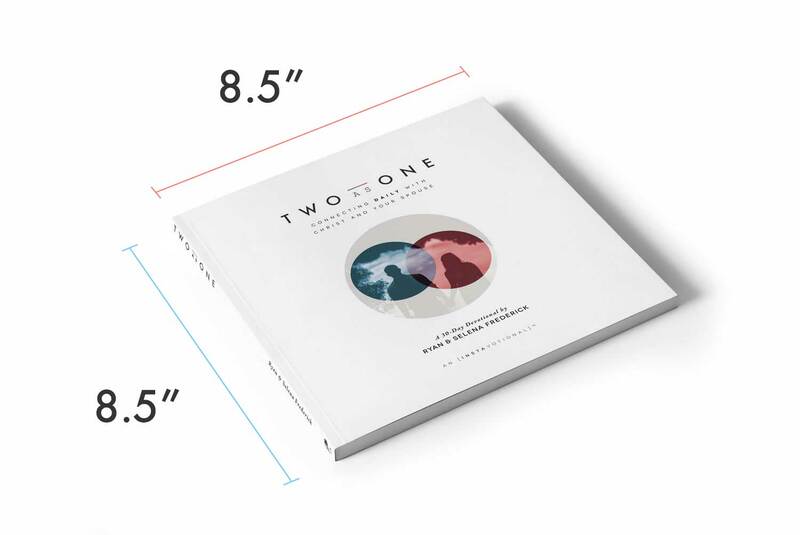 Whether you're hoping to give Two as One to friends, lead a small group, or use them as a ministry tool, we have special bulk purchase options! Bulk purchasers enjoy FREE expedited shipping.